Assata Perkins (born December 28, 1981), known professionally as Sa-Roc, is an American rapper. In 2016, she became only the second female rapper to sign with the Rhymesayers label. Sa-Roc was born in Southeast, Washington, D.C. on December 28, 1981. As a teenager, she was a student at City of Peace, an organization devoted to encouraging students to become active in their community through theater. In 2002, Sa-Roc met Atlanta-based producer Sol Messiah and the two began a long collaboration. Although she recorded albums, Sa-Roc did not start performing on stage until a 2011 benefit for Mutulu Shakur. In 2013, she released her album The Book of Light which included “Just Us” written in honor of Troy Davis. 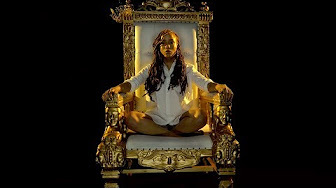 In 2014, she collaborated with David Banner on the single “The Who?” for her Nebuchadnezzar album. 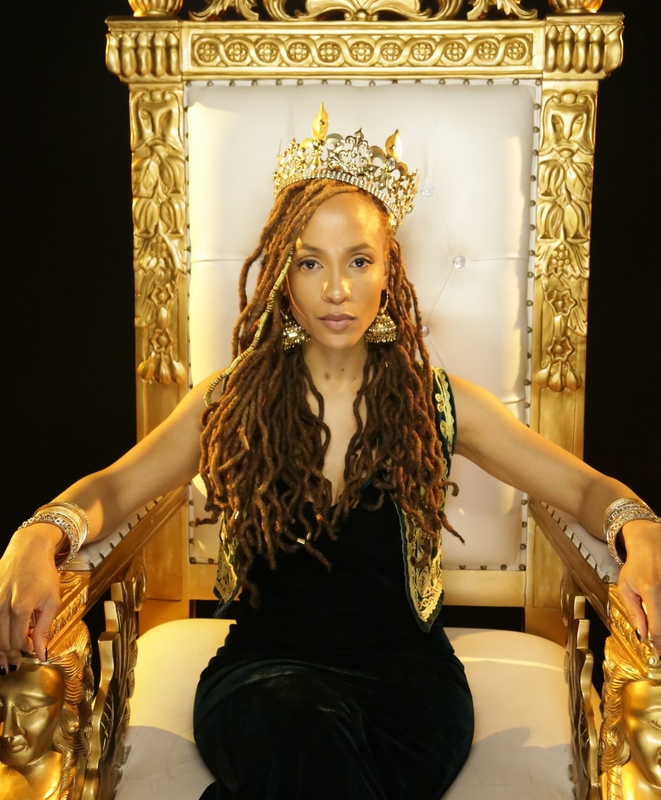 She also performed with Black Thought at the 2014 A3C Hip Hop Festival. In 2015, she released her mixtape The Legend of Black Moses. In May 2016, Sa-Roc signed with Rhymesayers. Her first official appearance on Rhymesayers is a collaboration with Brother Ali on his All the Beauty in This Whole Life album. She also toured with Brother Ali on The Own Light Tour in support of the new album. In February 2018, she debuted her latest single “Forever”. Her first Rhymesayers album, The Sharecropper’s Daughter, will release sometime in 2018.